The focal point of your home entertainment system. Nothing brings family and friends together better than a night at the movies. What if that movie night was in your home? A true home theatre experience can take you away to that perfect night and your television is the centerpiece of that experience. Television is constantly evolving. 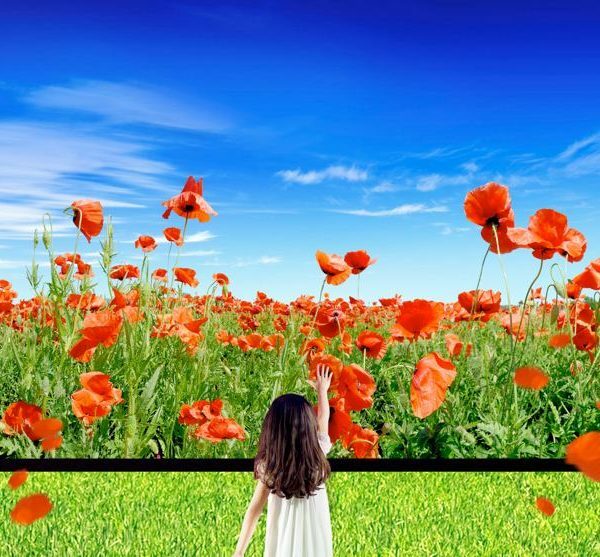 The brands we carry – Sony, Samsung, JVC, LG & SunBriteTV – are rewriting the rulebook when it comes to image quality, integration, features & indoor/outdoor viewing. There are many factors to take into consideration before your next TV purchase. Creative Stereo HD remain at the forefront of home theatre design and our knowledgeable staff will help you choose the best HD or Ultra HD television for your entertainment needs. No matter what your budget, our sales team can help you select what is destined to be the focal point of your home entertainment system. The design of your entertainment room is a key element to consider when choosing a television. Whether you’re starting a build or upgrading your current entertainment space, Creative Stereo HD will help you make the most of your home theatre or media room. From screen placement to acoustics to light management and interior design, our staff has the years of experience and expertise to create a movie night experience you’ll be proud to play over and over again. Once the room design has been decided, the next step is to choose both the location of your video display and determine the best viewing area. Your ideal screen size will be determined by the TV mount location and its relation to the available seating. Biggest isn’t always best. Many media rooms have fireplaces or other obstacles that require placement and viewing adjustments resulting in the adjustment of your best screen size. Both the Society of Motion Picture and Television Engineers (SMPTE) and THX Ltd. (a developer of quality standards set up by Lucasfilm) have recommendations on screen size and viewing distance. This step is very important to get right, and is probably the most difficult one to fix if you get it wrong. Creative Stereo HD staff will provide you with a customized screen size and viewing distance recommendation based on your entertainment room design. If you plan to enjoy your media room during the day for more than causal viewing, then consider how sunlight streaming through windows may shine on your TV. Sunlight glare can wash out a picture. It’s very easy to fix this problem with proper shading, window treatments or some elegant motorized shades. Ask our staff about how home automation might benefit your entertainment experience. We also provide televisions specifically designed for outdoor viewing. So if your entertainment room includes a BBQ and a pool, we’ve got you covered. Creative Stereo HD can provide your custom home theatre or media room with a television that fits the space so well, you’ll think it was designed just for you. Imagine a space designed to bring you the best entertainment experience, filled with bright, crystal clear images from your favorite motion picture. Creative Stereo HD will help you find your ultimate flat screen TV.